Individual confessions on Saturday: 4-5 pm. Communal Penance Services during Advent and Lent. 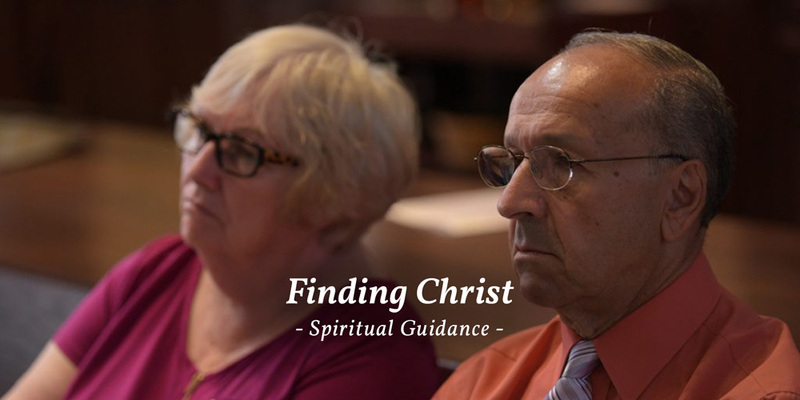 PARISH VISITS: Are you or someone you know (in the Auburn NY area) in need of prayer, companionship, or other support during a period of illness or rehabilitation after surgery? A friendly reminder that all parishioners should feel no hesitation to ask for a visit from a priest or from another parish minister. Visits can include the reception of Holy Communion as requested. Simply call the parish office at 315-252-9545 to request a visit. CATHOLIC MINISTRIES APPEAL is upon us once again. The goal assigned to St. Mary’s this year is $70,717 (only $1,342 more than last year’s goal of $69,375.) 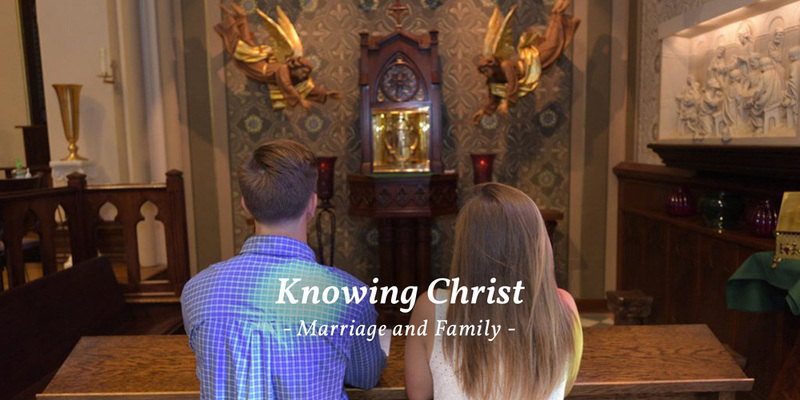 The parish goal is based on the following factors: number of households: 1124, average weekly Mass attendance (905), annual offertory collection ($580,728), and the median income (from 2013-2017, US Census) $43,521. Our parishioner participation rate last year was 30.78%. If we could encourage more parishioners to participate, we could certainly attain our goal. Let’s try to reach our goal by the end of December! Watch the 2018 Catholic Ministries Appeal (CMA) Video on YouTube. You can now make your CMA Donation On~Line with the DOR Secure Payment Form. For a complete list of events, see calendar.